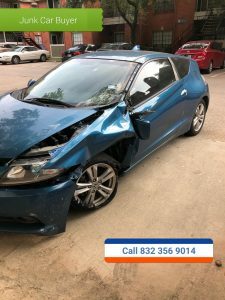 Junk car REMOVAL Round Rock TX . 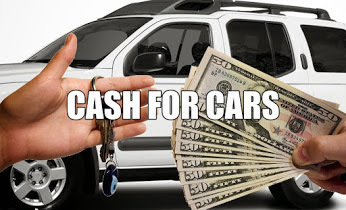 We buy junk car in Round Rock , TX for cash money . 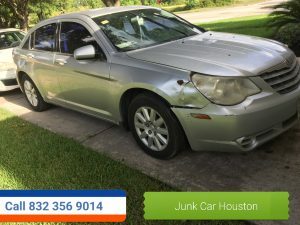 We do junk car removal in Round Rock Texas and pay you cash money for your car. We buy JUNK CARS , trucks , vans , SUV and buses for top dollar. We will pay you more MONEY for your junk car than anybody in the Texas region . To get a free quote on your junk car or your salvage vehicle all you have do is give us call . We will be more than happy to give you a free quote on your vehicle . We have same day service. You call today we can be out today . 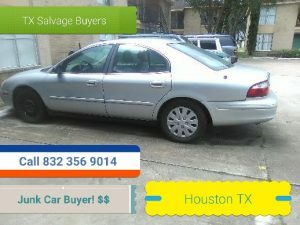 We are Round Rock TX number one junk car salvage buyer. Remember when you call Texas salvage and surplus buyers we pay you in one hundred dollar bills . 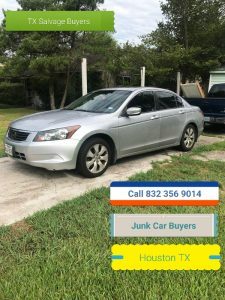 We have been in business for over ten years in the Round Rock Texas region and we make sure you get paid the most for your junk car. We buy JUNK CARS FROM 1902 TO 2012 in any condition . Call Troy @ 832 356 9014 to get paid top dollar on your junk car.